Phillip Berman is the president of Balance Catamarans and The Multihull Company and a lifetime catamaran sailor and racer. He grew up racing Hobie Cats in California in the late 1960’s and published his first book on catamaran racing at the age of seventeen. 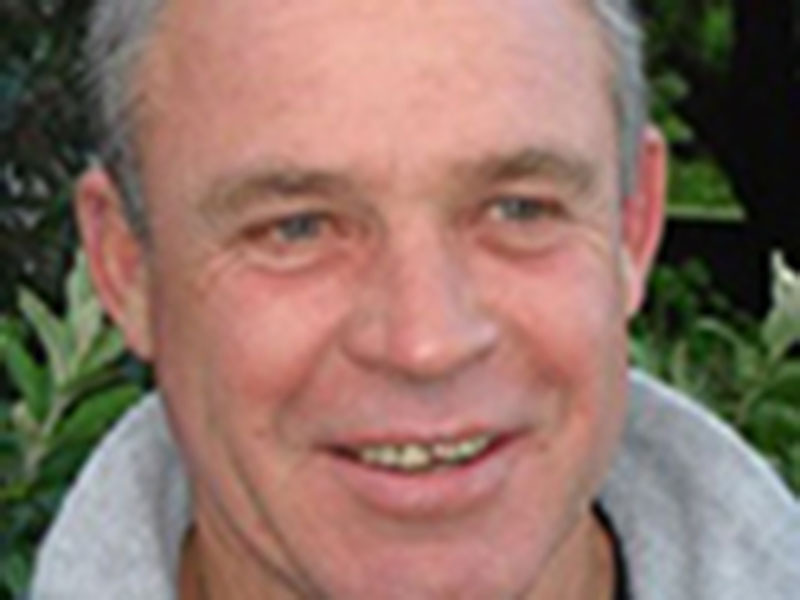 He was the Hobie Cat World Champion from 1979 to 1981 and won numerous international and national catamaran competitions in the 70’s and 80’s. He went on to write many more books on the subject including the best-selling catamaran training manual of all time, CATAMARAN SAILING FROM START TO FINISH. 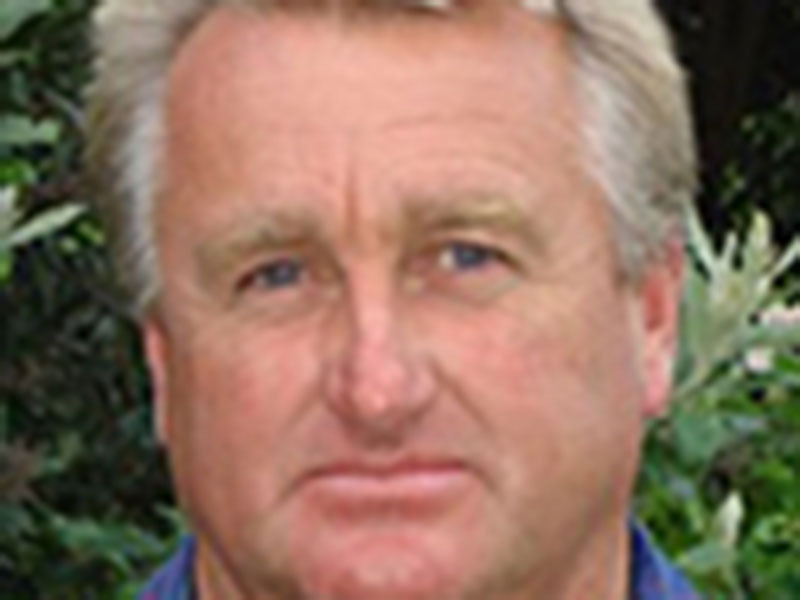 He has been a regular contributor of articles over the years to Sail Magazine, Cruising World, and a wide range of yachting publications around the world. 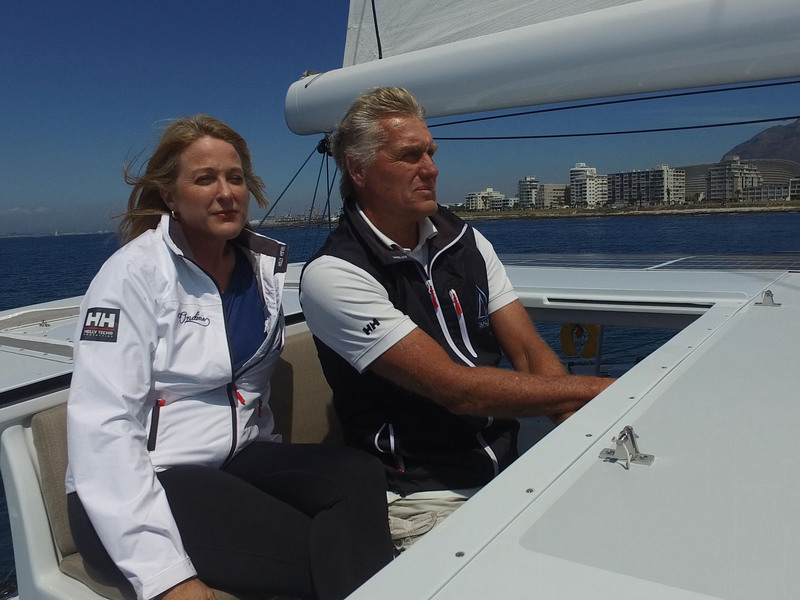 Anton has over thirty years of practical sailing and racing experience in various locations around the world. He grew up on boats, spending thirteen years cruising around the world with his family in their Sparkman Stephens Tartan 46 ft. sloop. As such, he has a very practical, hands on level of understanding of what it means to live on a boat and sail seriously in all sorts of winds and conditions. On returning to South Africa in 1990 he worked closely with prominent South African yacht designer Angelo Lavranos & Associates and at world-class yacht building facility Southern Wind Shipyard. He decided to go on his own in 2000, and with the business growing steadily hired several additional designers. 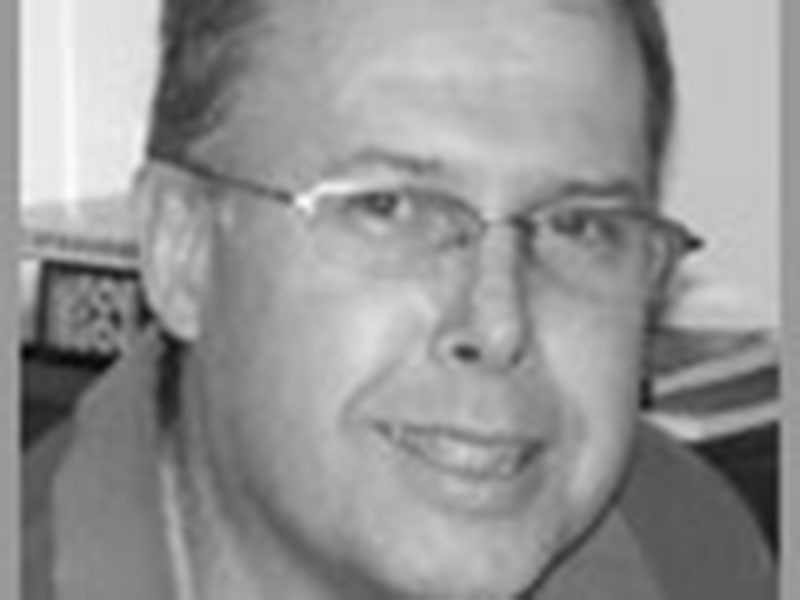 He has designed numerous catamarans, both power and sail, and overseen some of South Africa’s largest catamaran build projects. 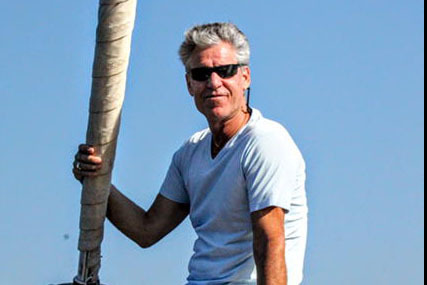 In 2013 he formed a partnership with Phillip Berman and Balance Catamarans to design a range of new performance sailing catamarans, commencing with the new Balance 486 and 526, which are both in the tooling phase in St. Francis, South Africa..
NEXUS YACHTS and BALANCE CATAMARANS formed an exclusive partnership together in 2012 to build and market together high performance voyaging catamarans factory direct to the consumer. Phil Berman saw their first catamaran, the Nexus 60, at the Annapolis Boat Show in 2010 and came away deeply impressed with both the build quality and design philosophy. Over the ensuing months and Phil’s visit to the factory to meet the team the two companies joined forces. The initial inspiration for the factory came from John Henrick and Mark Paarman. Both were serious seaman, fisherman, and surfers, and they wanted a fast, high payload, ultra rugged performance catamaran for long distance expeditions. Mark and John knew that there was no better person to turn to than Mark’s brother, Jonathan, to build their boats. To say that Jonathan Paarman grew up with salt water in his ears and resin on his hands would be an understatement. Starting in 2000 Jonathan ran the factory floor for Voyage Yachts. These seven years were enormously fruitful in that Jonathan enjoyed working closely with some of the early Gunboat builders, as well as with Uwe Jasperson and Kay Oldenburg. He then enjoyed the experience of working with designers Alexander Simonis and Anthony Key. After 7 years running the composite side of Voyage Yachts Jonathan left to form Nexus Yachts. Jonathan is also a legendary professional surfer. Like his older brothers, Roger was born into a family with very strong ties to the sea, and he is also a keen and successful surfer. He has a long relationship with the composites industry, having started by working for a surfboard manufacturer, followed by the manufacture of surfboard and sailboard fins, as well as being involved in a canvas blind manufacturing company. Roger has valuable experience in the running of production facilities, and he takes over the administration and management of the business. He remains a very hands-on participant, however, and his practical nature is always of value in tackling the day-to-day issues of building a world-class vessel. The initial inspiration for Nexus Yachts, and the ensuing partnership with Balance for a wider range of catamarans, would never have occurred without the visionary leadership and support of company partner John Heinrick. John and Mark Paarman are, principally, fisherman, both of whom operate some of the largest fleets of Calamari fishing boats in Africa. He is a qualified diesel mechanic, and oversee’s the maintenance of his large fleet of fishing boats. He is a man who cannot tolerate bad wiring, faulty systems, or over complex things that cannot be easily repaired and serviced. If it isn’t practical, he wants nothing of it. His passion for the practical is at the heart and soul of Balance Catamarans. The Balance 451 is built in China for Balance Catamarans by Startown Marine Ltd, currently the highest volume production builders of fiberglass pleasure boats 30 feet or greater in China. They recently completed a 5,500 square meter expansion of enclosed factory space dedicated to the manufacture of Balance catamarans. The shipyard is jointly owned by Micah Zimmerman, who founded Arrowcat Marine in 2007, and Lee Xinxiang. Zimmerman and Lee have worked together for eight years in the field of performance catamaran manufacturing and have built over 50 Roger Hill-designed power catamarans. Lee is General Manager of Balance 451 Production. He is among the most experienced boat builders in China. 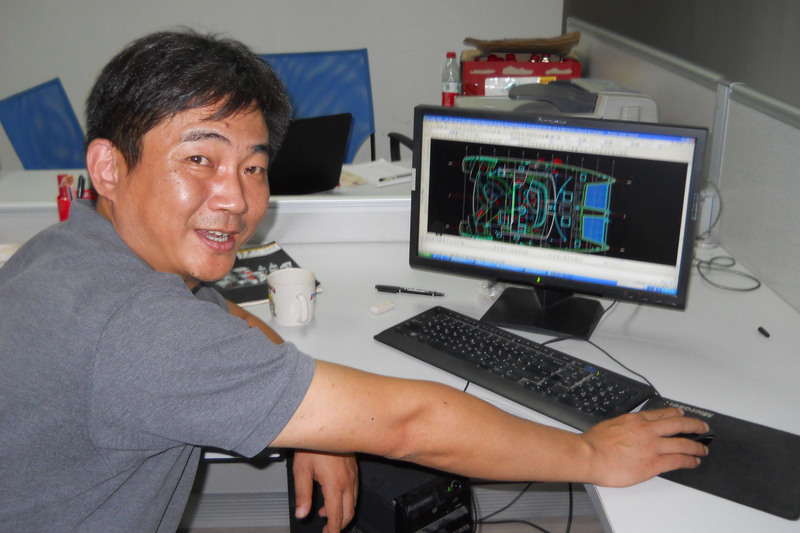 Lee established Arrowcat’s Startown Marine factory in Juhai China in 2007 and is responsible for all aspects of manufacturing and production engineering. Lee holds a BSC in Shipbuilding Engineering from Huazhong University of Science and Technology in China. Lee has advanced training in 3D computer modeling and CNC operations. Prior to co-founding Startown, he was in charge of some of the most impressive builds in China, including the 68′ Clipper Round-the-World Racing Yachts as well as the mould making, boat building, production schedule, and quality control for each of the ten Clippers that were built. Roger Hill has been drawing boats for just over 38 years. Starting out his working life as an Architectural draughtsman and then being asked to join the office of Bruce Farr in Auckland. The original designer of the Montebello 42, in which the Balance 451 design is based, Hill has a variety of work including monohulls and catamarans, power and sail, steel, alloy, wood and composite constructions. 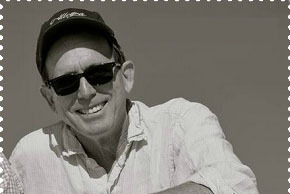 Bob Pattison started sailmaking in 1975, learning the art on the sail-loft floor and from a variety of sailmakers in and around Southern California. By the 1980’s he was at the forefront of the CAD/CAM revolution, beta testing the very first commercially available sailmaking software and, by 1985, using the first commercially available computer driven cutting machines. Bob currently works with Phil to design and produce Multihull Company Specification sails for cruising cats, including the Trade Wind Series for commercial charter cat operators. 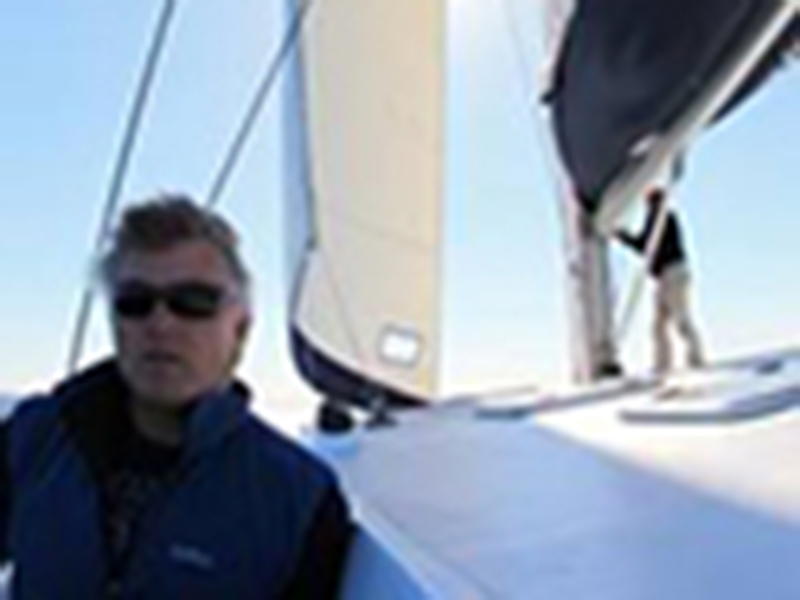 Phil and Bob have designed all the sails for the Balance Catamaran brand and worked closely with the spar makers to develop the best rigs and the most efficient and easily managed sailplans. 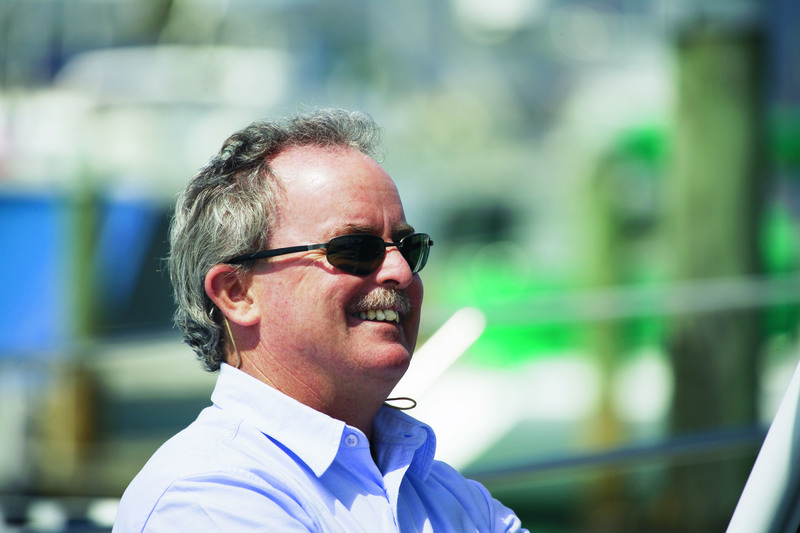 Phillip Berman is the president of The Multihull Company and Balance Catamarans and a lifetime catamaran sailor and racer. He grew up racing Hobie Cats in California in the late 1960’s and published his first book on catamaran racing at the age of seventeen. He went on to write many more books on the subject including the best-selling catamaran training manual of all time, CATAMARAN SAILING FROM START TO FINISH. He has been a regular contributor of articles over the years to Sail Magazine, Cruising World, and a wide range of yachting publications around the world.